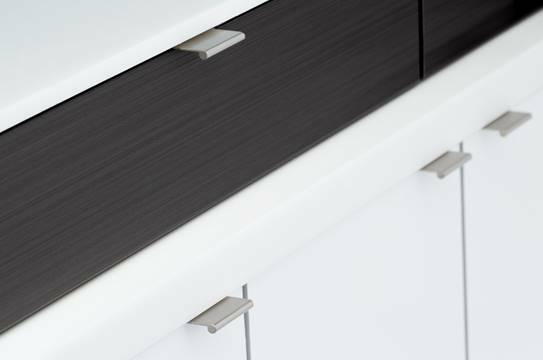 Kitchen design has seen drawer boxes evolve in recent years to add increased functionality and style to kitchen design. 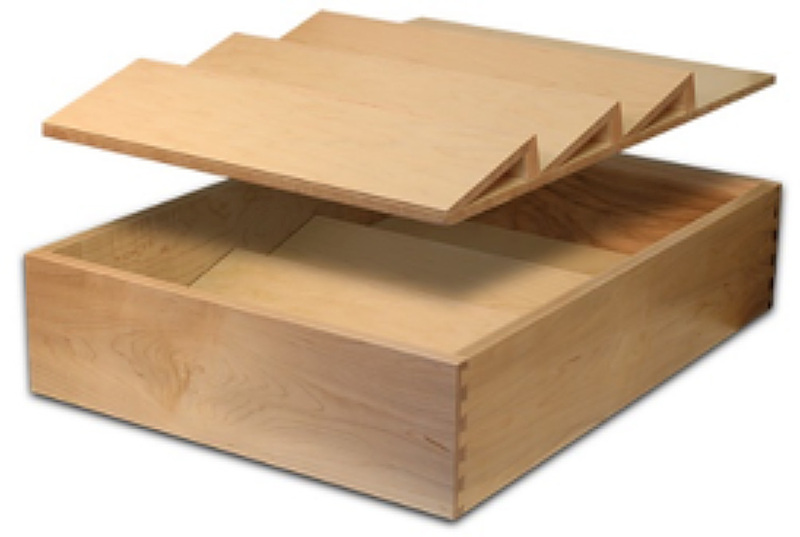 Keeping this in mind, Elias Woodwork has added some drawer box insert options to their product line. Made with 3/8-inch plywood and solid wood, the isnerts are available in the species and finish of your choice making these inserts highly durable and attractive, the company says. Since 1983, Elias Woodwork has been manufacturing cabinetry and millwork components. Over the last 35 years, they have made themselves known for their vast product selection, high quality finishes and competitive prices. As a Lean Manufacturer, Elias Woodwork can cater to a wide range of industries across North America and internationally. From Tenon, Miter and Slab cabinet doors, drawer boxes, moldings, refacing material, custom AOS Elite (Assemble On Site) cabinet boxes and decorative accessories, they can manufacture nearly any wood product for a new, remodeled or refaced kitchen or bath project. With over 285,000 sq/ft of production space dedicated to meeting industry needs, Elias Woodwork is rapidly moving to the forefront as a leading manufacturer for the kitchen and bath industry. 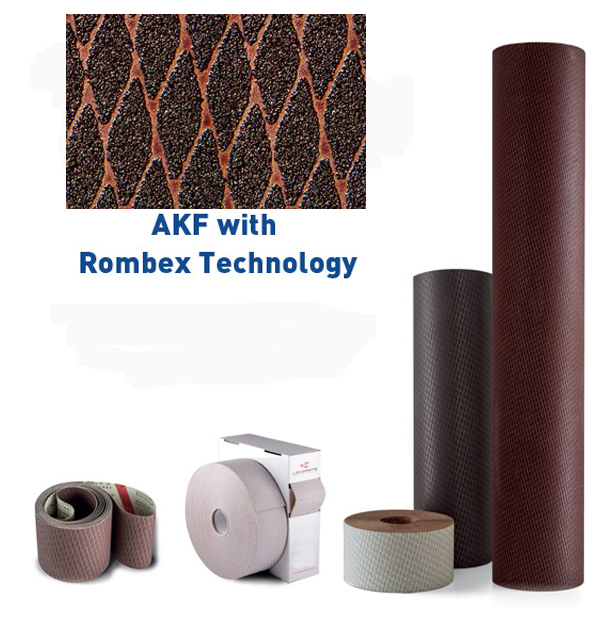 Their company is focused on implementing the most technologically advanced, state of the art equipment available to ensure precision cutting which results in some of the highest quality manufactured wood products in North America. Another benefit that Elias Woodwork can provide that helps keep costs down for their customers is by offering FREE shipping on orders of 30 or more 5 piece construction wood doors. This means your other products like moldings and accessories get shipped for free with your order. Some restrictions apply. Elias Woodwork is continuously updating their color collections and product offerings to reflect current kitchen and bath design trends. Whether stain, paint, thermofoil or laminate, their color collections are sure to be a must-need to for any design toolbox. With options like these and the virtually endless wood component selection, Elias Woodwork can help customers increase profits through their vast selection and competitive pricing. Get your next project quoted today!